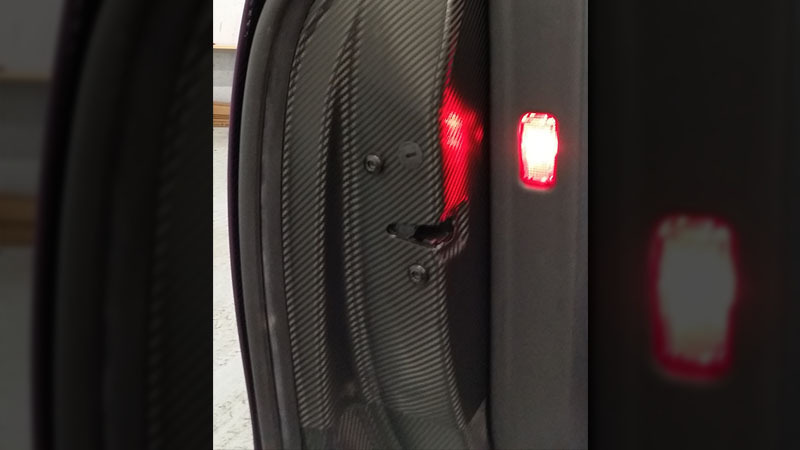 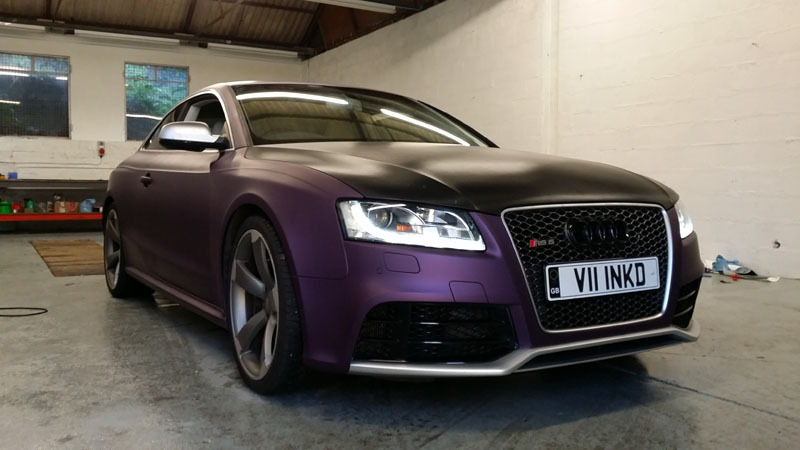 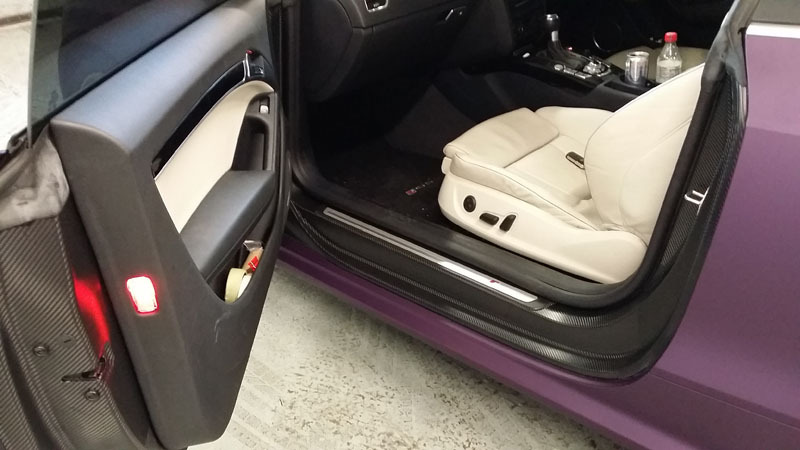 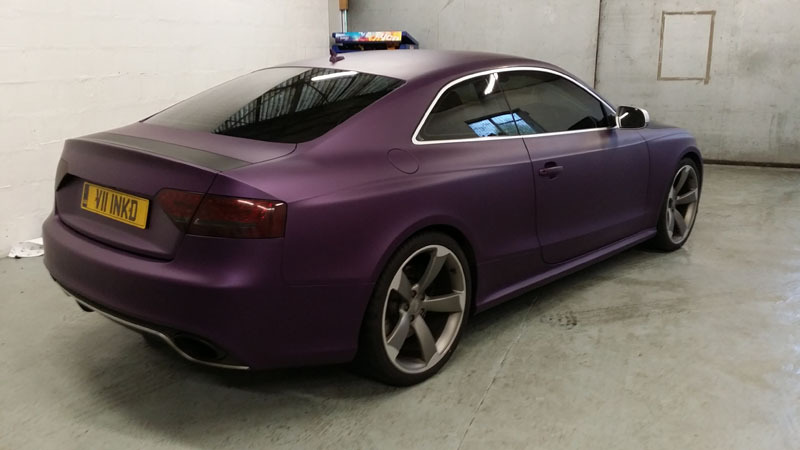 Arlon Cyber grape wrap, carbon fiber bonnet, spoiler and door jambs. 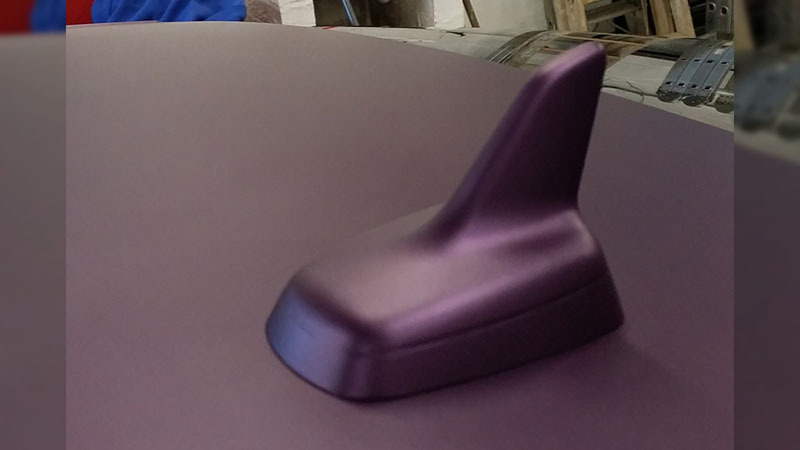 Coated in swissvax opaque to protect and keep the perfect finish. 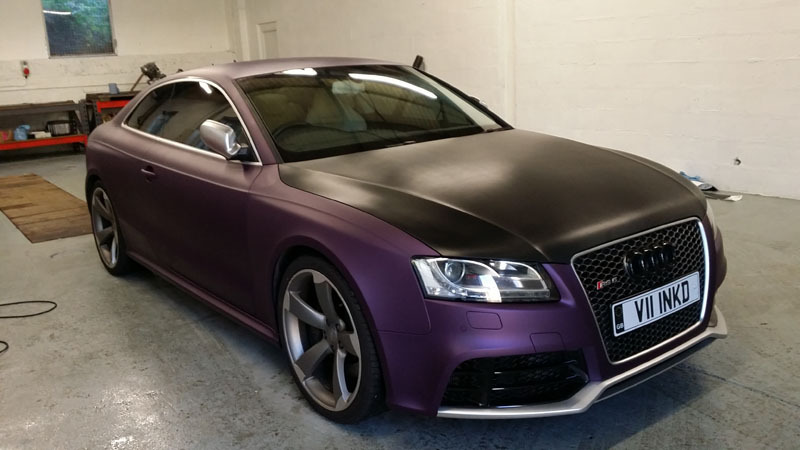 Wrapped by Wc Wraps.